The ratings for the week of July 21st shows all four soaps down. 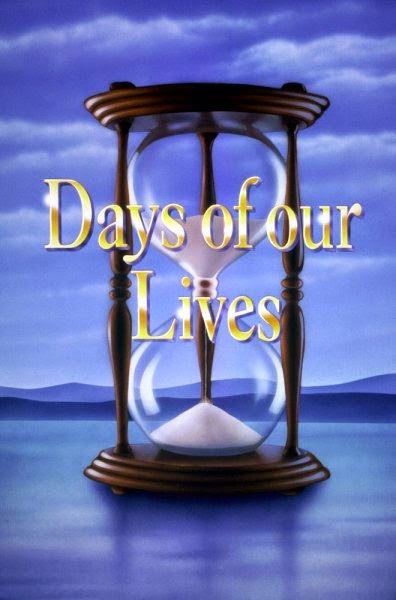 Days of our Lives ties new lows in the 18-49 demographic. You can read all the details at Soap Opera Network.